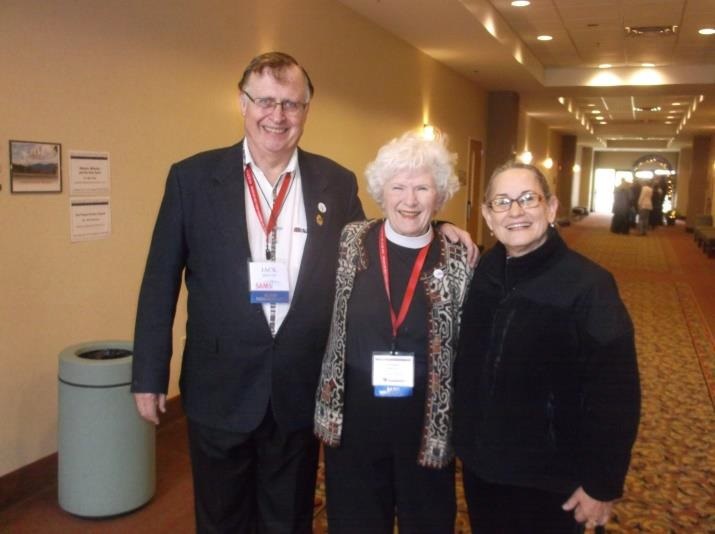 Jack Melvin, Barbara Boghetich, and myself at the missionary retreat. It was so cold! Read more about Jeannie’s time in the U.S. in her April Newsletter!